That night was a lot of fun! 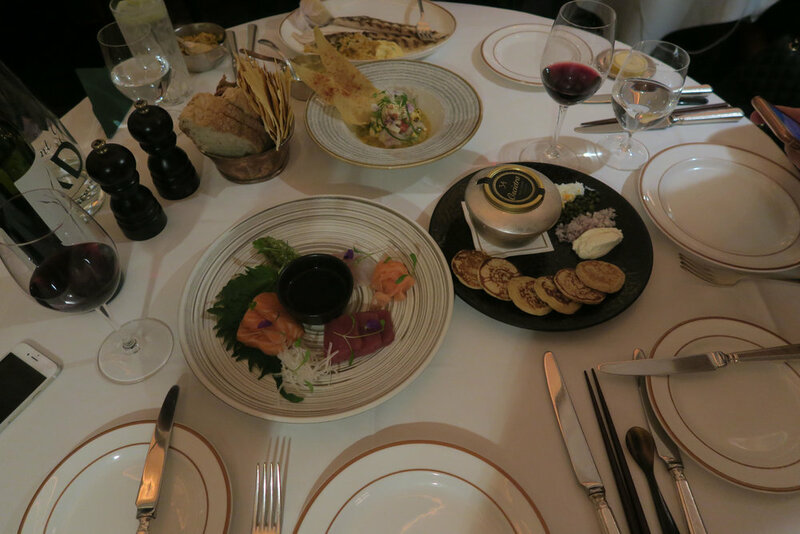 34 Restaurant, Mayfair is just amazing. The food! The food!!! look below! And obviously we went to Annabels afterwards. Members clubs are the only nightclubs I actually go to as pretentious as it sounds, there's not one club in London that's actually refined for my liking anyway. So other than members clubs, hotel bars and fine dining! They are the regular places I go to. Sometimes I like a nice pub though, as most of you know I love my Peroni Beer. And just a dive bar experience once in a while to meet cool new people.